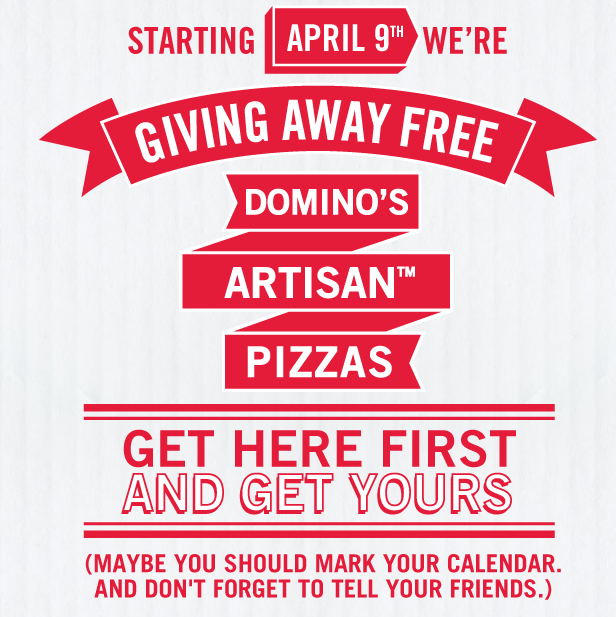 Domino’s Pizza Offering FREE Artisan Pizza’s April 9-12! 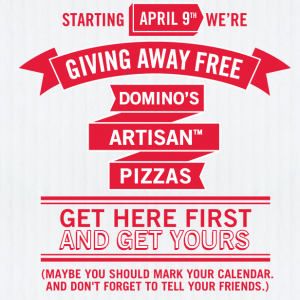 Domino’s will be offering FREE Artisan Pizza’s April 9-12th! Clek Oobr Booster Seat just $222 Shipped! Britax Parkway just $89.99 Shipped!